Hey all! 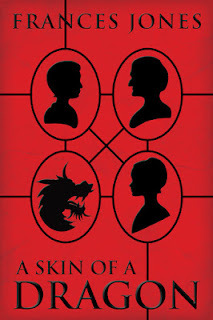 Today I'm excited to turn my spotlight onto A Skin of a Dragon by Frances Jones, a YA fantasy that released on March 17th. We've got an excerpt from the first chapter and a giveaway for a $20 Amazon gift card. 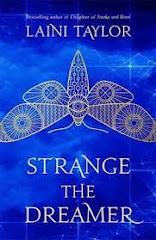 The new cover for the ebook is below as well, which means DOUBLE the cover beauties in this post. 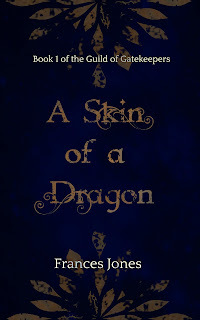 So, without further adieu, let's take a peak at A Skin of a Dragon. 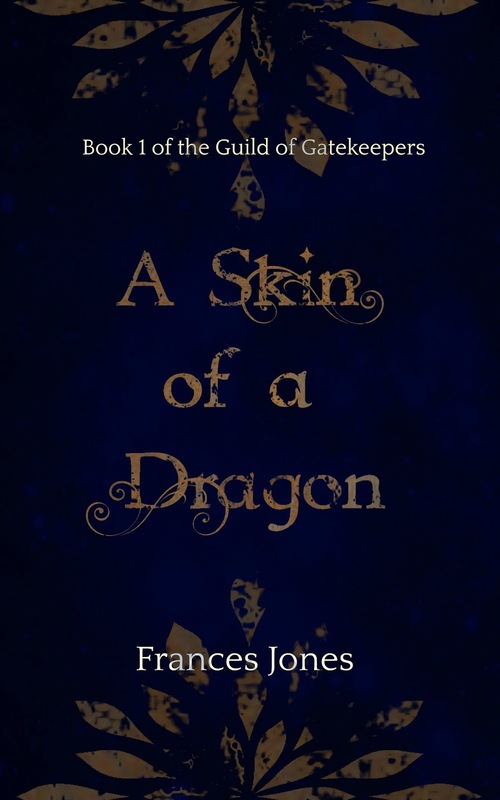 Add to Goodreads Buy on Amazon! As an exciting extra, the new cover for the ebook!